Developmental Screening and Monitoring Ensures children receive annual physicals and works with families to see if children are developing on track, including social and emotional development. Programs use results to provide additional supports as needed. Note: QSLA providers are rated every two years. The above score is a reflection of the aspects of quality that were observed on a designated “rating” day, and on corresponding data that was gathered during the assessment period. 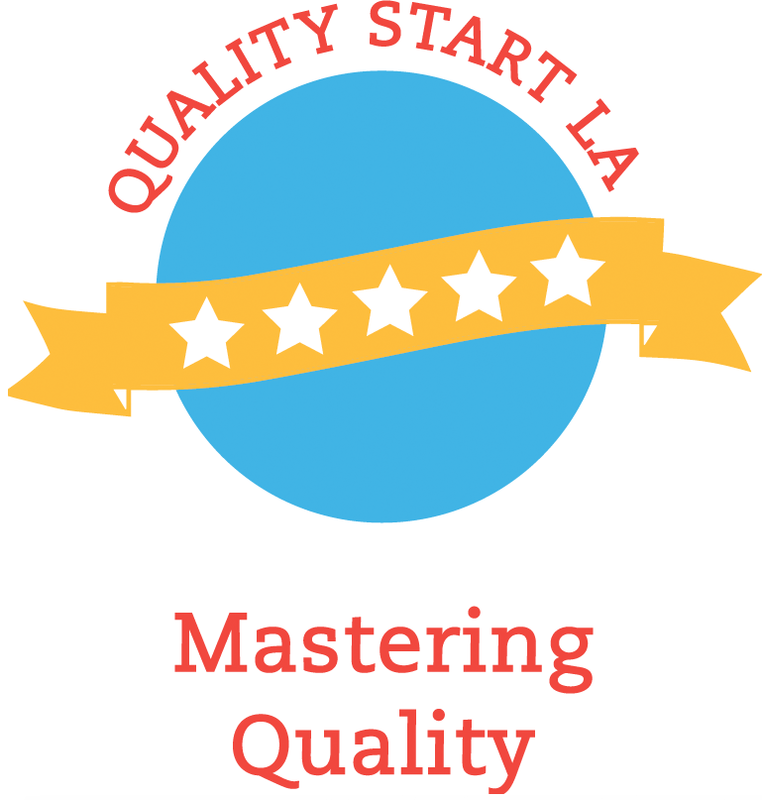 Sites are assigned a tier rating on a 5-point scale using the Quality Continuum Framework. To verify that sites are currently in good standing, in compliance, and that there are no outstanding violations, we encourage you to check with the California Department of Social Services, Community Care Licensing Department (CDSS-CCLD). *Tier ratings are updated on this web page every January, May, and September. Changes to a provider’s tier rating due to a recent assessment will be reflected at the next update.